Belmont Subaru Service and Repair - 5 Star Auto Service Inc.
Has the time come for Subaru service? If your answer is yes, then your first choice should be the auto mechanics at 5 Star Auto Service. 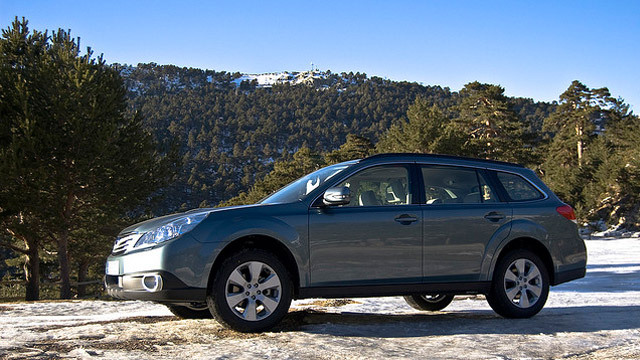 We are skilled at the auto repair for domestic, Japanese, and European vehicles, including your Subaru. Because we are confident in our Subaru service, we offer a warranty on service performed on your Subaru. Because we recognize how busy your schedule can get, we offer several solutions for you when your Subaru needs service. You can sip a cup of coffee send an email via WiFi in our waiting room, or walk to Starbucks, which is conveniently located near 5 Star Auto Service. If you have some grocery shopping to do, you can also check that off your list, as we are located near Safeway. If you have somewhere you need to be, while your Subaru is being serviced, we can shuttle you within the vicinity of Belmont. “Great service provided by Ned and his crew. I was driven home and picked up at the end of the day. Steve showed me the rack and pinion that was replaced and pointed out the origins of the leaking.” -- Jacquie M.
For an auto repair shop that is the embodiment of the American Dream, hard work and determination, turn to 5 Star Auto Service. Bring your vehicle to our auto technicians and we will go that extra mile to properly service and repair your car, even performing a safety check and offering you shuttle service within the vicinity of Belmont. Schedule an appointment online for Subaru service, or stop by our shop at 1444 El Camino Real, Belmont, CA 94002.